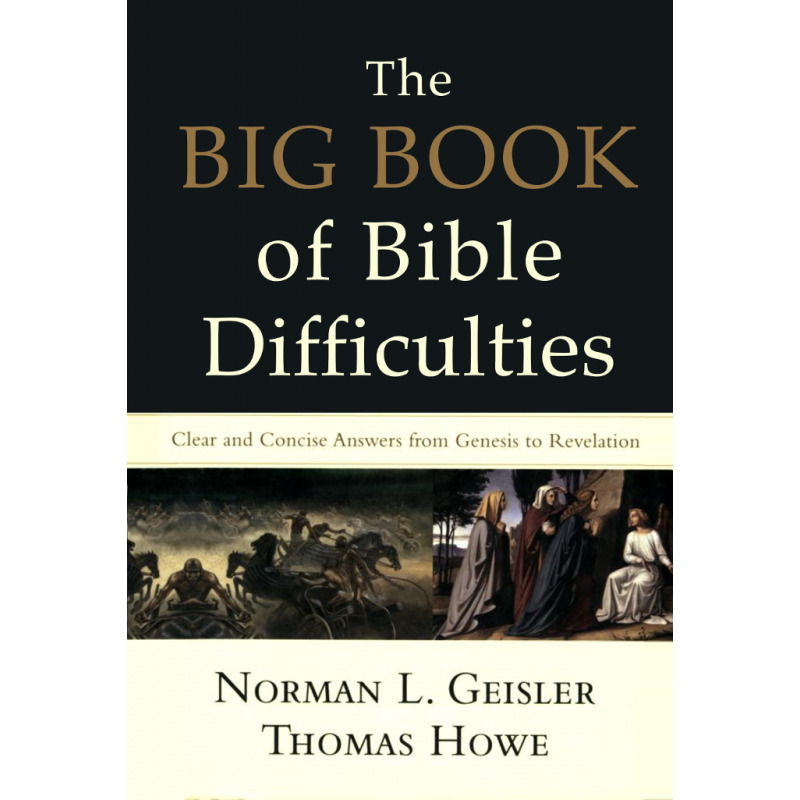 This comprehensive volume offers readers clear and concise answers to every major Bible difficulty from Genesis to Revelation – while staunchly defending the authority and inspiration of Scripture. 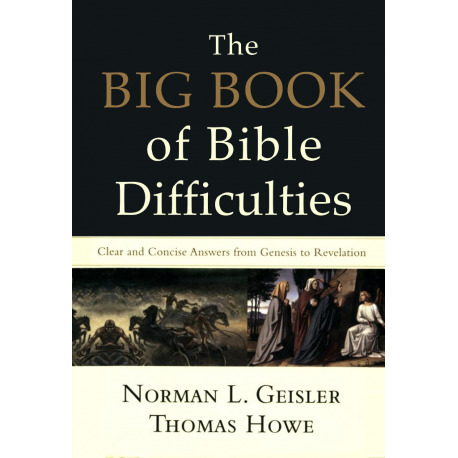 Written in a problem/solution format, the book covers over 800 questions that critics and doubters raise about the Bible. A topical index included with this add-on makes it quick and easy to access specific areas of interest, and for this content to inform your other topical searches. This add-on is compatible with PC Study Bible Version 5. For it to operate, you must have a pre-installed Version 5 library. The product photos shown on this page are for illustrative purposes only. All reference works are supplied on CD or via online download.